Power Couriers has urgent express courier service Brisbane and South East Queensland. Power Couriers also offers a specialised courier service for South East Queensland Transport, Logistics and Freight Forwarder companies. 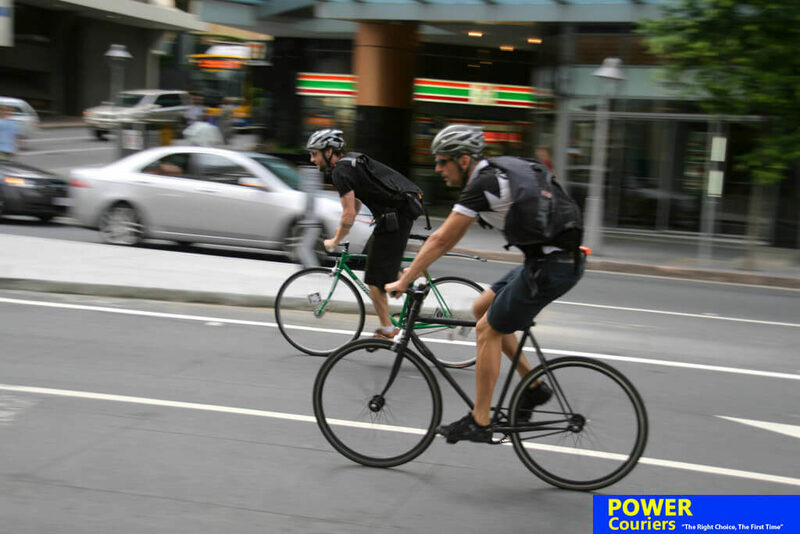 Bike couriers in Brisbane city as well as one tonne vans and utes take care of heavy items and suburban ‘Brissy’ deliveries. Visit website for more information about what they can offer your business.